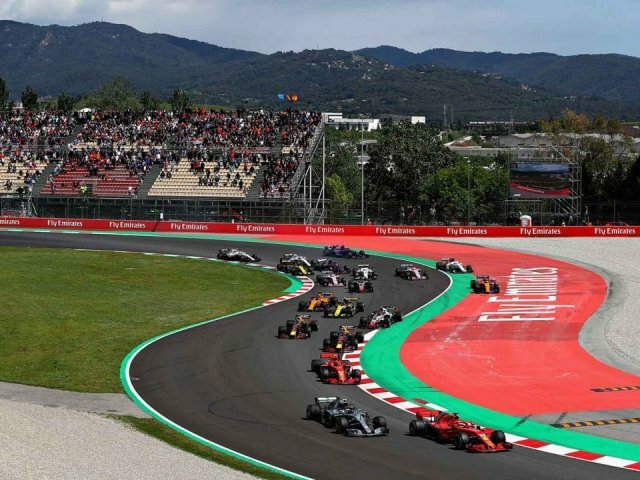 Join us just outside Barcelona at the Circuit de Barcelona-Catalunya for the Spanish Grand Prix 2019. 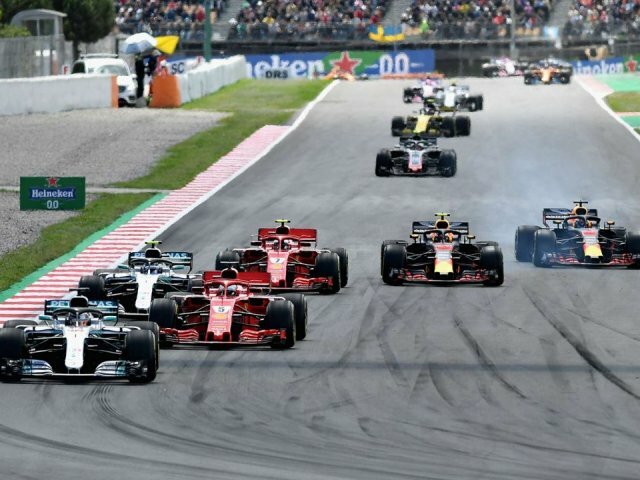 The Spanish are always extremely passionate about Formula 1 and this creates an atmosphere in and around the track that is second-to-none, as well as attracting fans and celebrities from all over the globe, a must see for an F1 fan. Some images copyright of the Circuit de Barcelona-Catalunya.